Bored of The Gym But Still Want To Get In Shape? 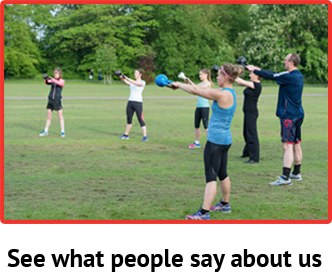 Kettlebells are the ultimate fitness tool for a total body workout and allow you to train anywhere. 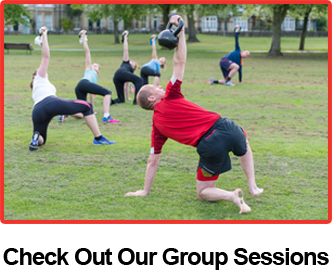 Cambridge Kettlebells provides premier Kettlebell training for all abilities in the Cambridge area. If you are serious about getting fit then you should be training with a Kettlebell. Kettlebells have hit the fitness industry in a big way and are one of the most effective ways to train. They can help you achieve your goals, whatever they might be. 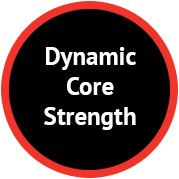 At Cambridge Kettlebells our focus is on teaching 100% correct technique as well as a close community. 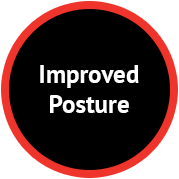 We aim to teach you a skill which you can then incorporate into your training at any time and anywhere. 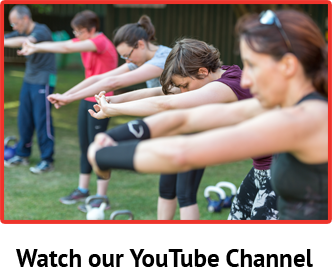 Cambridge Kettlebells runs group classes at five locations in and around Cambridge. 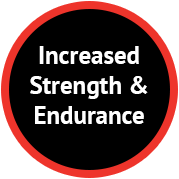 Our classes will help you to lose weight, improve at your sport and increase your functional fitness and strength. 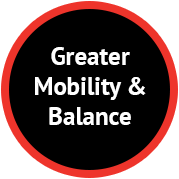 Check Out What We've Been Up To . . .